Gatchell School has been renamed in memory of Jean Hanson, the former Director of Education for Rainbow District School Board. Trustees unanimously approved the tribute at the regular Board meeting on April 29, 2014. 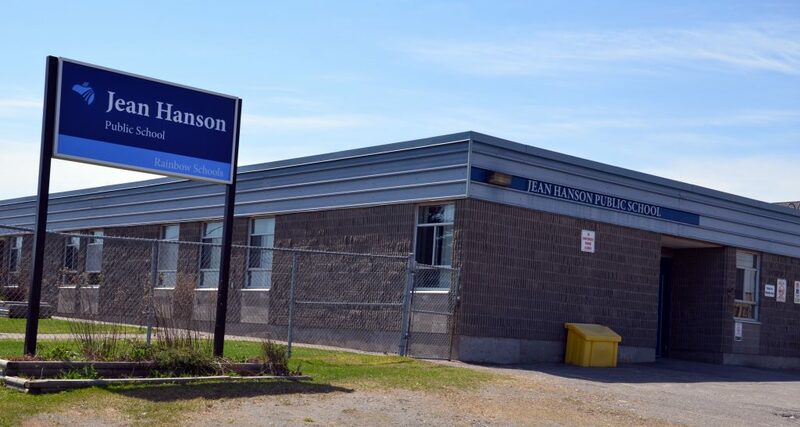 Gatchell School will officially become Jean Hanson Public School at a dedication ceremony at the school on Monday, May 12th. 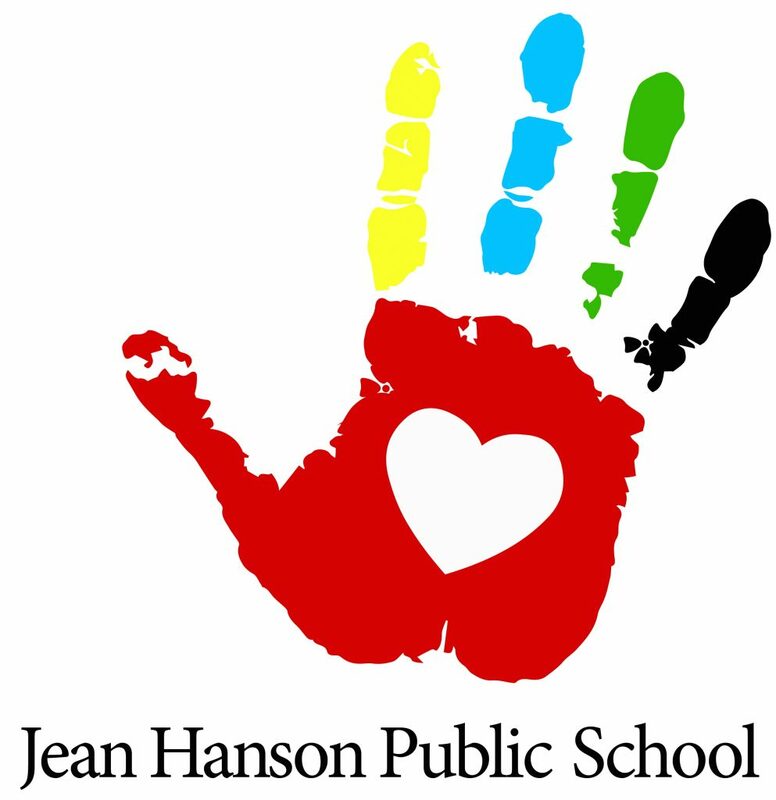 Jean Hanson Public School provides programming for students who have developmental disabilities. For some Jean Hanson Public School students their developmental disability is compounded by Autism Spectrum Disorder, physical exceptionalities, and/or psycho-social difficulties. Our students benefit from a full curriculum which includes academics, communication and social skills, life skills, physical education and the arts. The school provides individual programs through the provision of low student teacher ratios, specialized teachers and educational assistants and specialized teaching strategies. 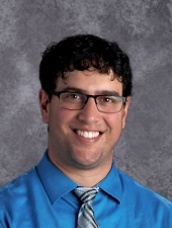 Jean Hanson Public School has a staff of dedicated professionals who strive to provide each student with quality care and educational experiences tailored to their individual needs. Students between the ages of 4 to 21 years old are welcome. In order to access programs, students must be identified with a developmental disability by an IPRC and must also be approved by the Superintendent of Special Education and a local area Admission Review and Demission Committee. At Jean Hanson Public School students are given the opportunity to explore a variety of learning experiences designed to develop and enhance their independent living skills. These experiences include the use of a swimming pool, a functional cafeteria/kitchen, a Snoezelen room and an Aquatherapy room. The pool provides opportunities for stimulation, socialization and development of physical strength. In the kitchen environment, the students learn about nutrition, food preparation and money-management to increase self-reliance. The Snoezelen room is accessed by those students who most benefit from its calming effects. It provides an atmosphere of relaxation, while stimulating the senses of sight, sound and touch. The Aquatherapy room is used by our students with limited mobility for physiotherapy, relaxation and reduction of stress. Many of our other students also benefit from its therapeutic properties. A number of our students participate in a Co-op program where they are able to gain practical work experience. The Co-op teacher assists these students in acquiring placements geared to their interests, helps them to develop job-readiness skills and monitors their progress in the workplace. The S.H.I.L.O. program, (Simulated Healthy Independent Living Opportunities) provides a unique opportunity for our students to participate in activities that foster functional independence while increasing self-esteem. In a simulated apartment-type setting the students learn and practice life skills such as cooking, cleaning and doing laundry. They enjoy community excursions that promote independence and they engage in general fitness activities to promote a healthy lifestyle. The students benefit from weekly sessions with a physiotherapist and an occupational therapist. A Developmental Support Worker supervises the students as they put their skills into practice during an overnight stay. The Blacklight production incorporates a dazzling display of music, dance and vibrant neon colours. This performance provides an incredible opportunity for our students to shine as they display their talents. It has become an annual tradition which is much anticipated by students, staff and the entire school community.